A Simple Dry Erase Countdown | So Pretty is as Pretty Does. 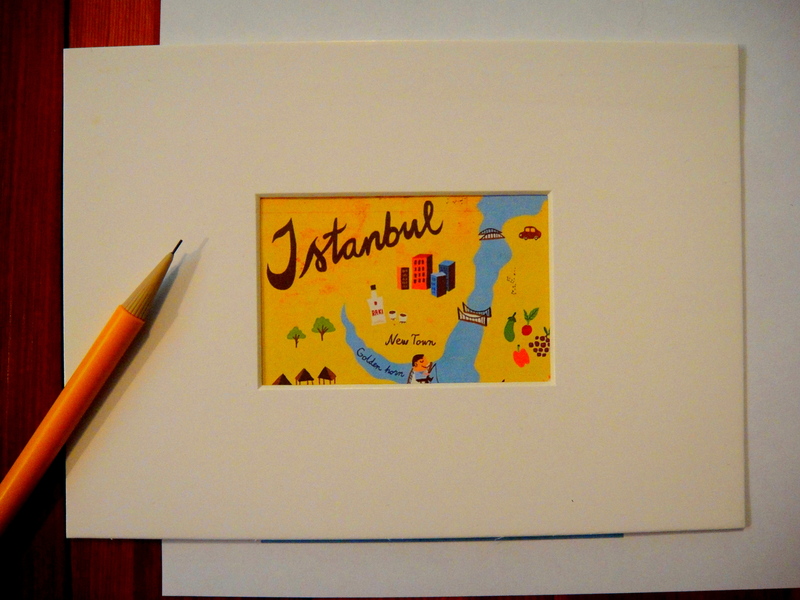 The first stop we’re making on our trip is Istanbul, so I searched for a fun image and found this great one at Wanderarti. Then, I gathered the rest of the necessary items. 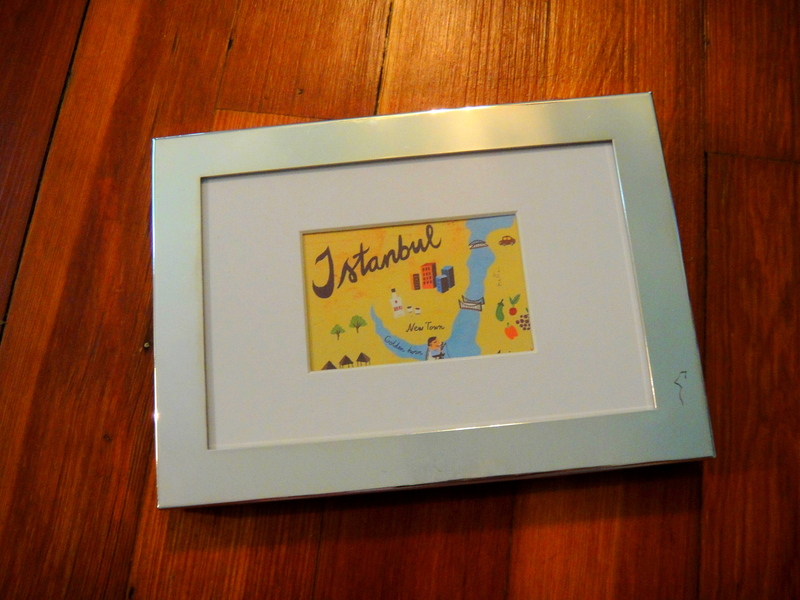 After taking apart the frame, I traced the matting around the print so it was centered. Next, I remembered how much I dislike scissors and got out my Fiskars cutting board. A quick framing just about completes this little project. 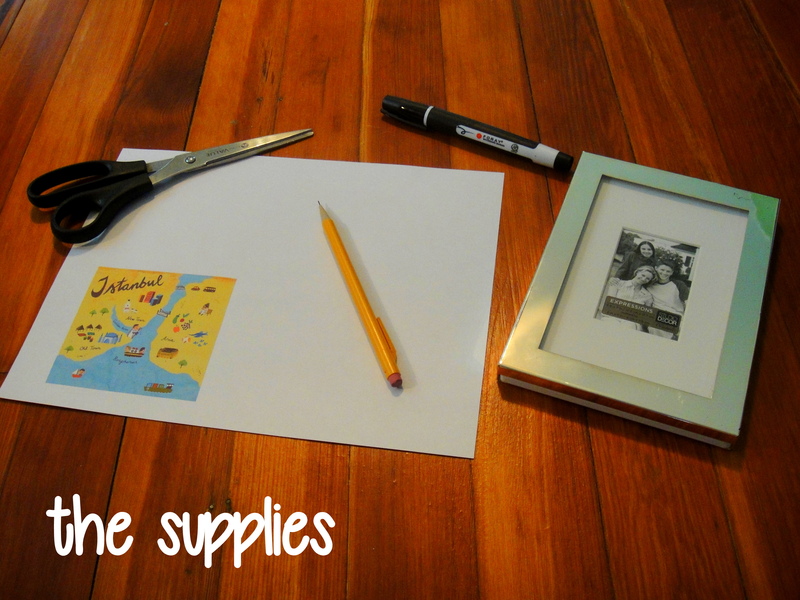 The white matte is a clean space to write and the glass is the perfect dry erase surface. The whole project took 10 minutes and because I had the frame lying around, I enjoyed the added bonus of this costing zero dollars. 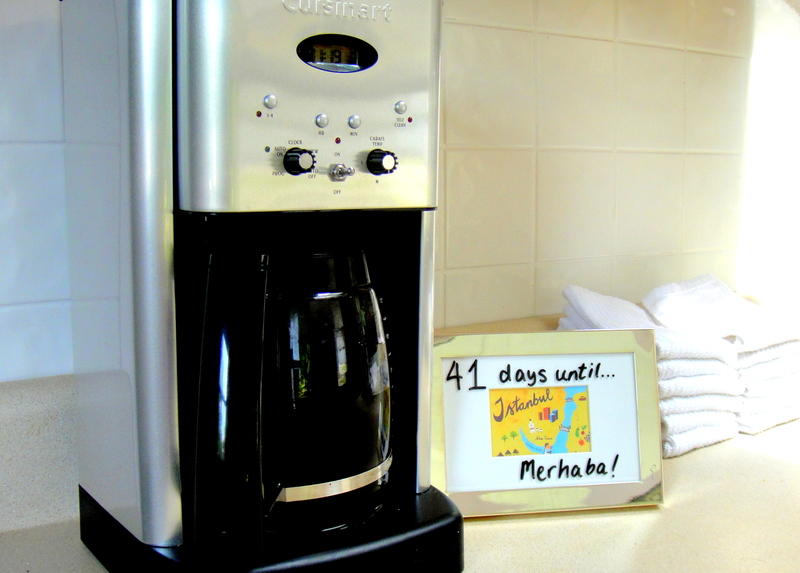 Now, it sits right next to the coffee pot so we’re sure to think of the trip everyday, get excited, and save all the extra cash we can! Wonderful website, thank You ! !